Man you just never know. 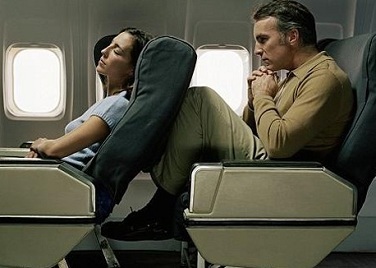 When you’re on a commercial flight and you want to recline, look behind you first. It takes five seconds, does no harm, and could save you and another person some problems.